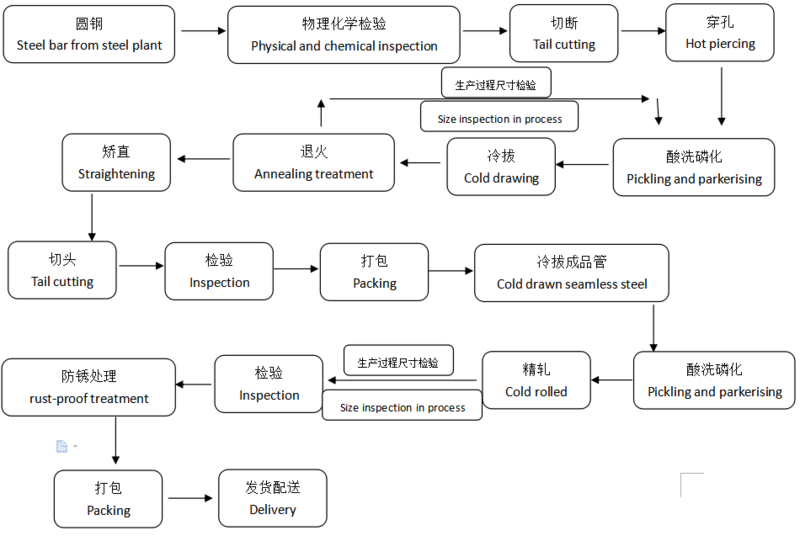 Packing Details 1.Internal wrapped with plastic film. 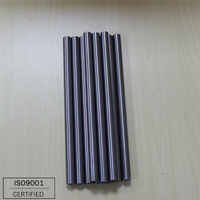 External wrapped with woven bags. 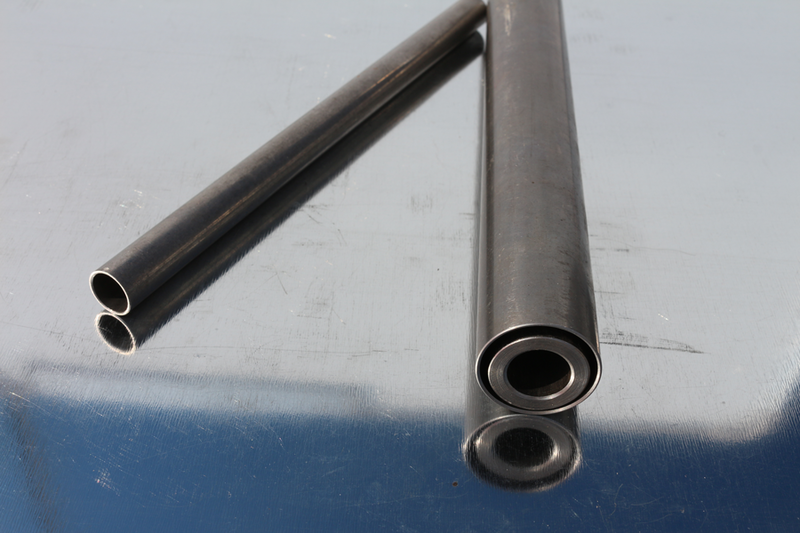 2. wooden boxes to pack. 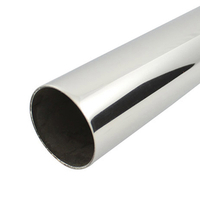 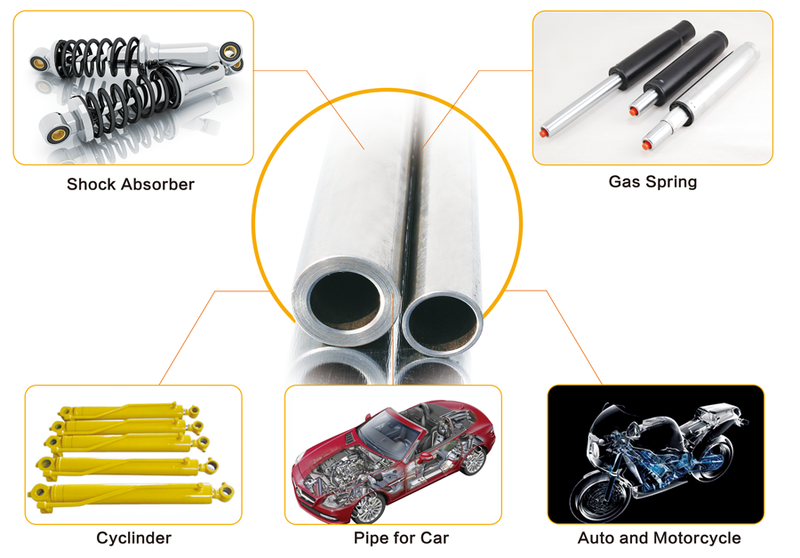 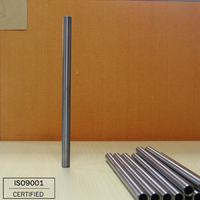 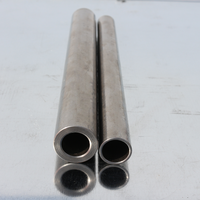 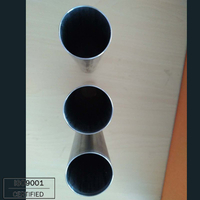 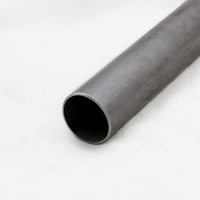 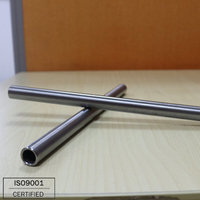 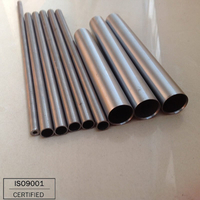 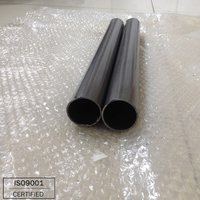 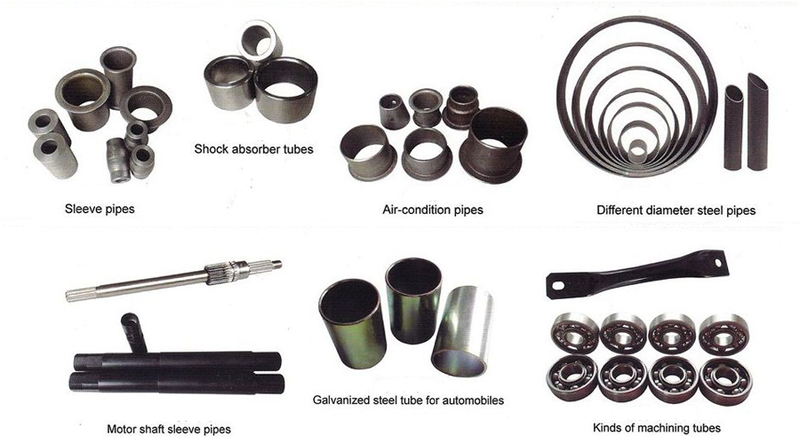 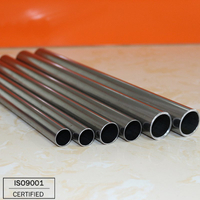 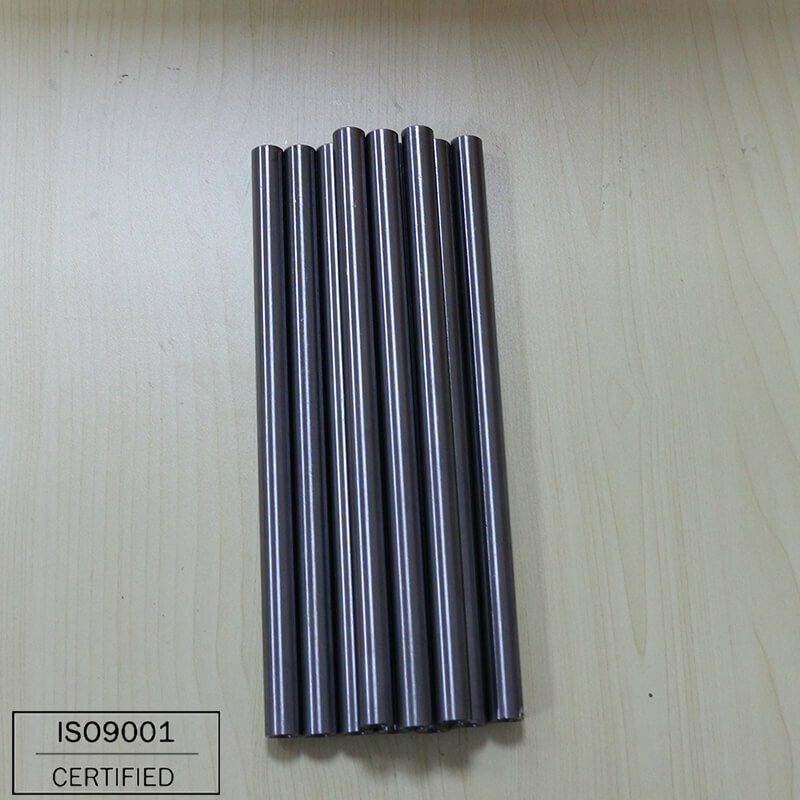 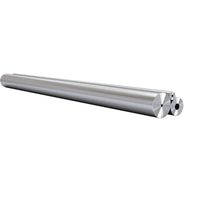 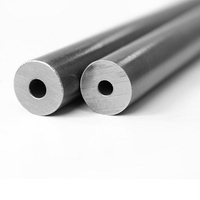 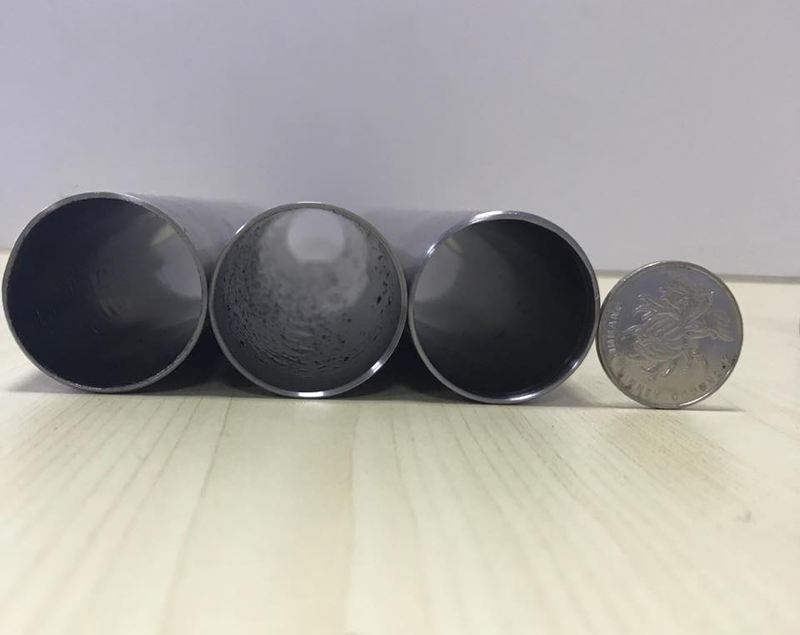 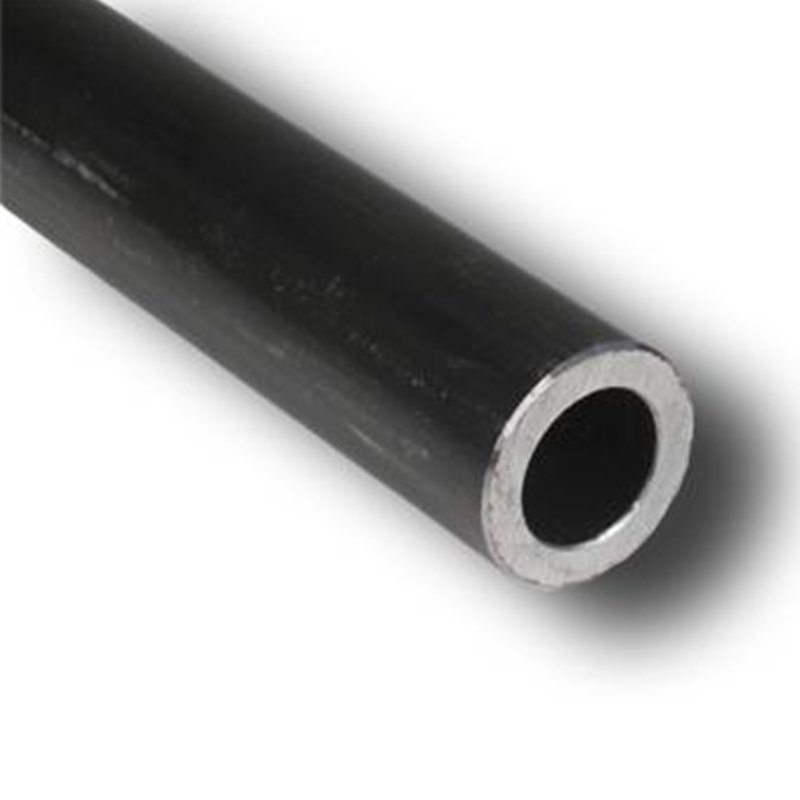 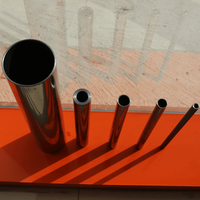 Exquisite cold drawn seamless tube, thin tube.